Mr Musinguzi is a Ugandan journalist with experience in news reporting with various local and international media houses based in Kampala. 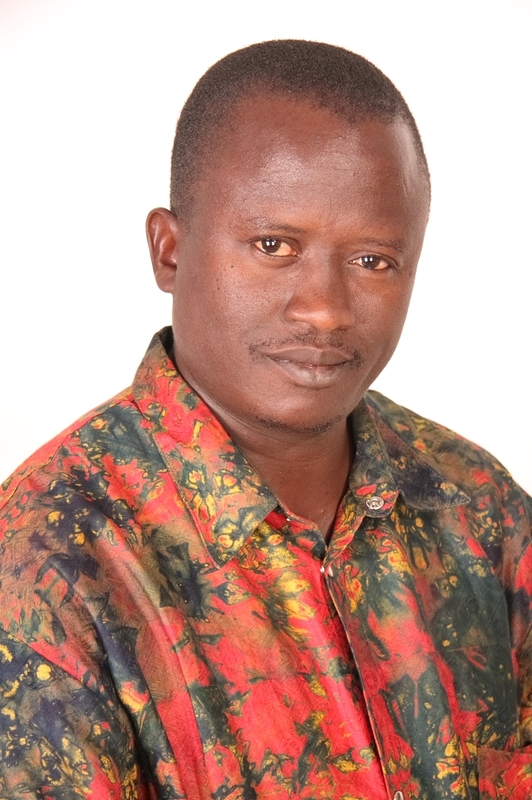 Currently, he is a Special Correspondent with The EastAfrican and he also writes for Daily Monitor, newspapers both published by the Nation Media Group. Musinguzi primarily writes feature stories on education, health, agriculture, arts and culture, business and African history. This 13-piece story series set out to investigate whether Uganda will be able to meet its goal of eliminating neglected tropical diseases (NTD) as a public health problem by 2020. The Government of Uganda developed the ‘National Master Plan for Neglected Tropical Diseases Programme 2013-2017’ focused on scaling up the NTD control efforts with the eventual aim of achieving prevention, control, elimination and or eradication of these diseases in line with the World Health Organisation (WHO) roadmap for elimination of NTDs in the world by 2020. According to the NTD Control Programme in Kampala, 11 million Ugandans are suffering from these diseases. Uganda is endemic with 12 NTDs, which are: Lymphatic filariasis, Ochocerciasis (River blindness), Schistosomiasis (bilharzia), Soil transmitted helminthiasis (roundworm, hookworm and whipworm), Trachoma, Human African trypanosomiasis, Leishmaniasis (kala-azar), Buruli ulcers, Podoconiosis, Plague, Rabies, and Tungiasis (jiggers). The story found that Uganda will not be able to eliminate NTDs unless it address critical factors which include shortage of critical health staff, inequitable funding of the health sector, inadequate supply of medicines and health supplies, stigma, a low literacy rate, poor health seeking behaviour and addressing the false belief that they NTD drugs cause impotence, among others.